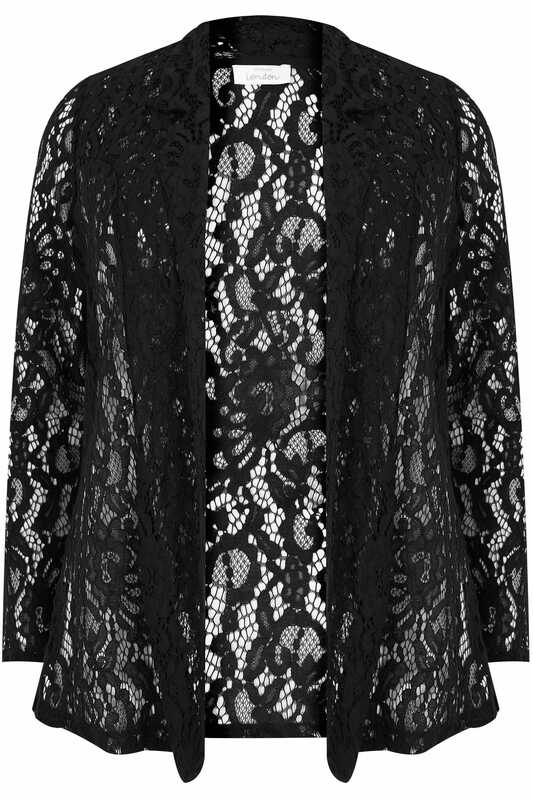 Back length from (approx): 77cm/30"
Made from a corded lace fabric, this stylish jacket is the perfect lightweight option for evening wear. Team with skinny jeans, a cami top and heels for a chic going-out look. 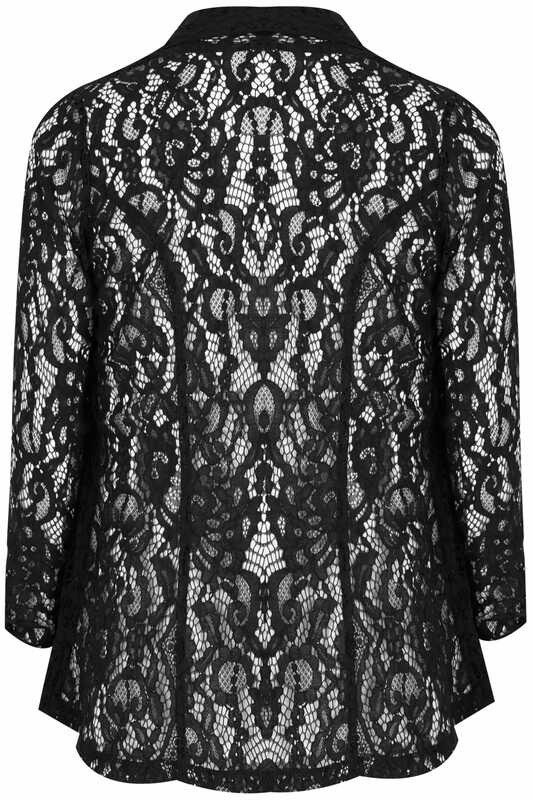 We love the timeless lace fabric.